Jennifer Kupcho shot a 2-over-par 72 to capture the Duchess of Connaught Golf Cup at the 104th playing of the Canadian Women’s Amateur Championship on Friday at Cutten Fields. On a windy day that saw only two players score under par, Kupcho (Westminster, Colo.) carded five birdies, three bogeys and two double-bogeys to cruise to a five-shot victory. The 20-year-old started the day up four strokes on both Maria Fassi and Lilia Kha-Tu Vu and knew that she had to adjust her game plan based on how her fellow group members were playing. “My strategy was to just hit greens,” she said. “That’s kind of the low-down of the whole thing. The greens are tough so I needed to just two-putt and then play to who I was playing with. Those were the people who were close, and how they were playing made me feel decent about my game. Vu captured the silver medal after she shot a 3-over-par 73. The 19-year-old golfing out of Fountain Valley, Calif., made two birdies on the day but registered bogeys on each of her last two holes to end up 2 under par for the tournament. Naomi Ko, a member of Team Canada’s National Amateur Squad from Victoria, B.C., shot the low round of the day with a 3-under-par 67. Ko’s best round of the tournament moved her into a three-way tie with Fassi and Rachel Heck who all earned bronze medals. Ko limited herself to just one bogey while knocking down four birdies, three of which came on the back nine. 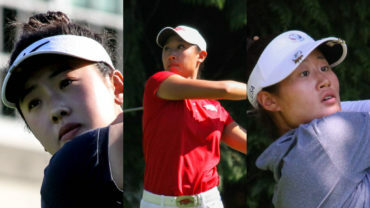 Congratulations to #TeamCanada‘s @naomiko_golf for her T3 finish & top Canadian honours at #CDNWAm ???? Fassi had the roughest day of the three women in the final grouping with a 4-over-par 74 to end at 1 under for the championship. The 19-year-old Mexico native was coming off back-to-back stellar rounds – including a course-record 62 on Wednesday – but her opening round 78 proved to be too much to come back from. Heck, just 15-years-old, finished the championship with a 2-over-par 72. 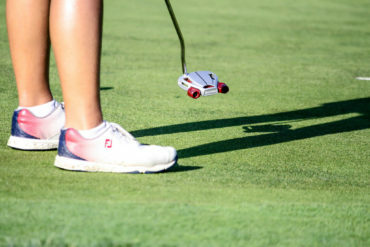 She was rolling along in the windy conditions at Cutten Fields until her bogey putt lipped out on the challenging 14th green for a double-bogey. The Memphis, Tenn., product finished her final round with four straight pars with assistance from her sister and caddy Abigail. 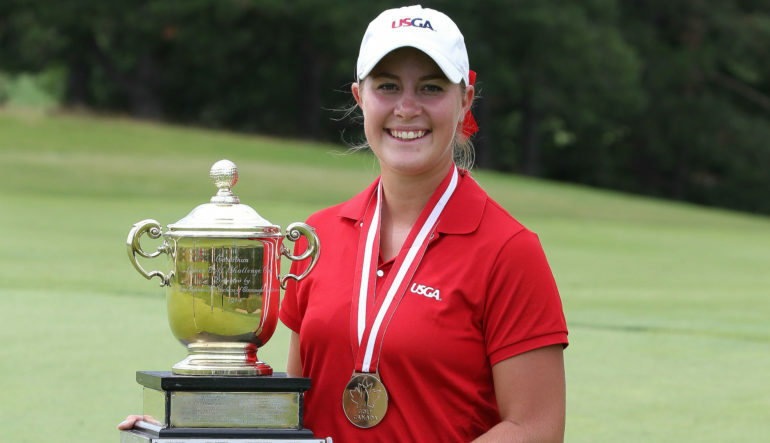 Kupcho’s victory earns her an exemption into both the 2017 U.S. Women’s Amateur Championship and the CP Women’s Open at Ottawa Hunt & Golf Club in Ottawa from Aug. 21-27. 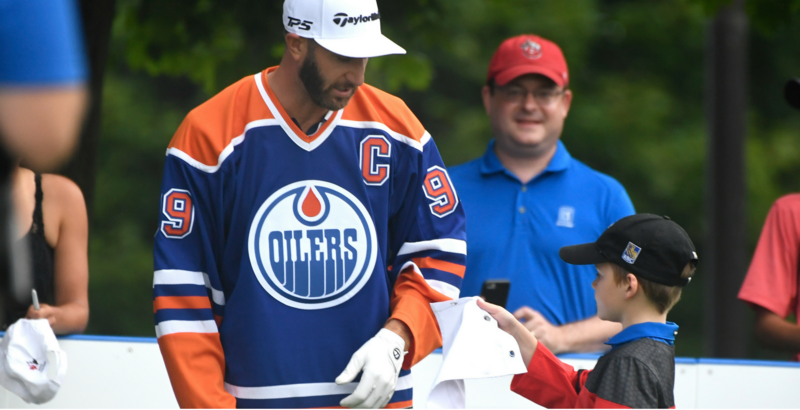 For being the lowest-scoring Canadian, Ko also earned an exemption into the CP Women’s Open.